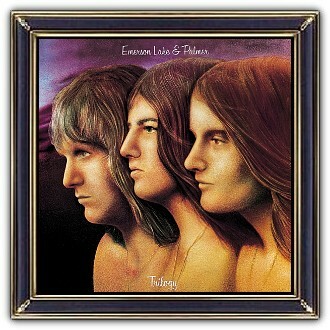 Emerson, Lake & Palmer were an English progressive rock supergroup formed in London in 1970. 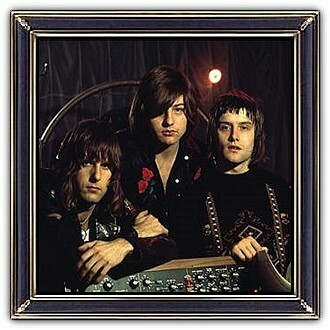 The group consisted of keyboardist Keith Emerson, singer, guitarist, and producer Greg Lake, and drummer and percussionist Carl Palmer. They were one of the most popular and commercially successful in the 1970s. The group disbanded in 1979 and reformed in 1991. Emerson and Palmer continued in 1996 and toured until 1998. Lake returned in 2010 for the band's headline performance at the High Voltage Festival in London to commemorate the band's fortieth anniversary. 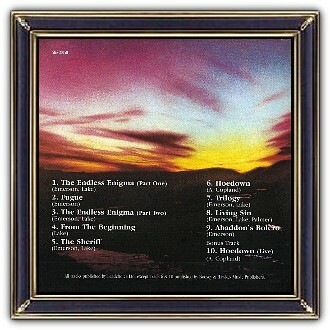 Their musical sound included adaptations of classical music with jazz and symphonic rock elements and was dominated by Emerson's flamboyant use of the Hammond organ, Moog synthesizer, and piano. Lake wrote several acoustic songs.